During the Renaissance, powerful families from all over Europe descended upon Rome in order to be closer to the Vatican and Catholic Church. They erected magnificent palaces, paved streets, and commissioned such artists as Michelangelo and Raphael to create beautiful testaments to their power and prestige. 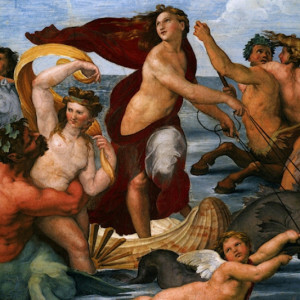 During the course of this three-hour Rome Palazzo Tour, we will plunge ourselves into this world, exploring the great palaces of the Renaissance with an art historian while discovering exactly how art and power went hand-in-hand during 1500s Rome. We'll spend the first part of our time together in an area of central Rome near Campo de' Fiori where several important families from northern Italy built their palaces in the early years of the 1500s. 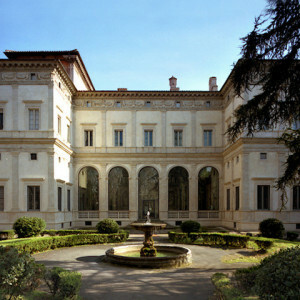 Here, we'll encounter a number of very significant artists and architects, including Bramante, Raphael, and Michelangelo, while our docent helps frame some of the basic concepts that informed the work of these thinkers, including a revived interest in antiquity and developments in mathematics and philosophy. 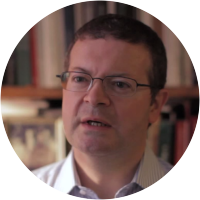 We'll also look at the social and political developments in Rome during this period, as each family vied with the other for the ultimate position of power: the papacy. 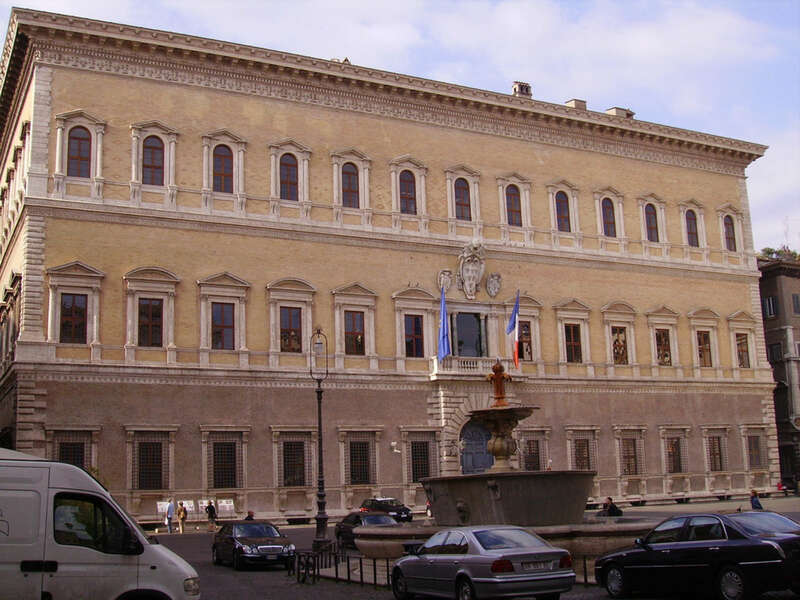 Our walk will then take us through Piazza Farnese, site of the imposing Palazzo Farnese, the historical home base of the Farnese family, the wealthy clan that counted Pope Paul III among its members. 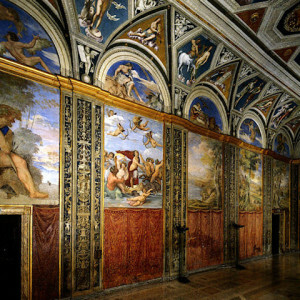 Designed in part by Michelangelo, Palazzo Farnese is a supreme example of a noble Renaissance palace and is recognized as one of the most majestic and graceful structures in the city. 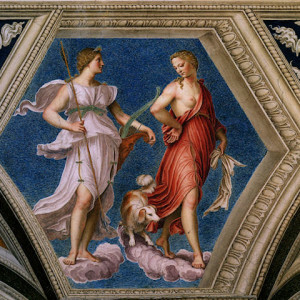 It also exemplified the prestige of the Farnese and will lead us to a discussion of how art and power intersected here and elsewhere (a topic further explored on our Rome Art and Propaganda Tour). Our stroll through the rest of this neighborhood may include any number of other 16th and 17th century mansions, including the Palazzo Cancelleria, a milestone of Renaissance architecture. 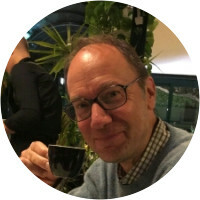 Along the way we'll discuss the life and lifestyle of the aristocracy, including the lavish balls and parties that were thrown here and that figured critically into the larger political landscape of the city. 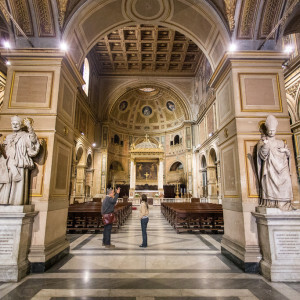 We will pass through many significant streets of the city, too, most of which date to the late medieval or early Renaissance period, including the Via Giulia, arguably the most important street in Rome, designed by Bramante. 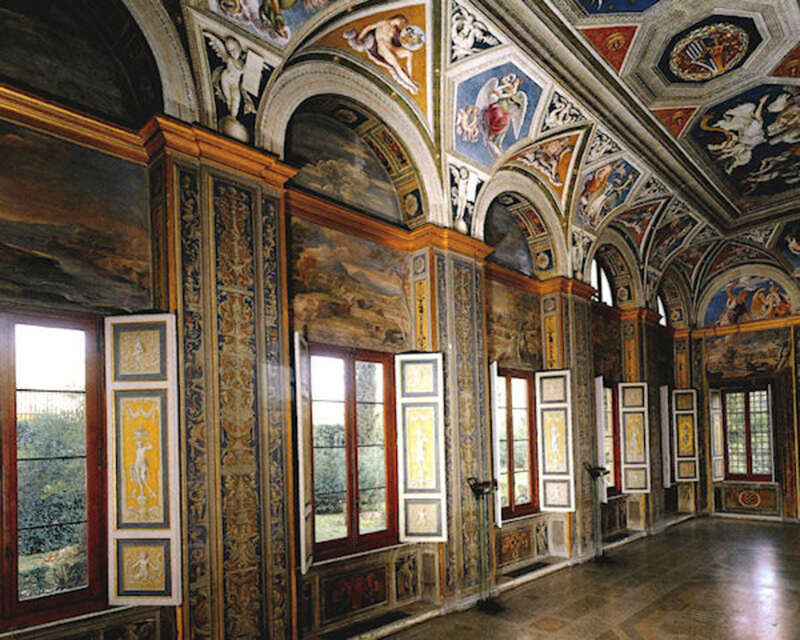 The second half of our tour will focus on one of the best preserved Renaissance homes of the period, the Villa Farnesina. 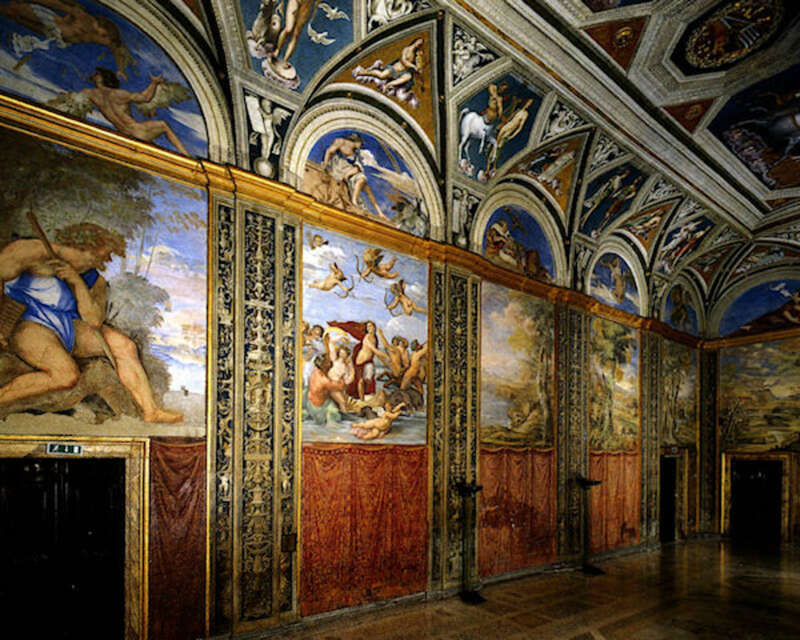 Built by Agostino Chigi, a wealthy Sienese banker who underwrote much of Pope Julius' enterprises (including the Sistine Chapel), the villa today boasts an array of important artworks. 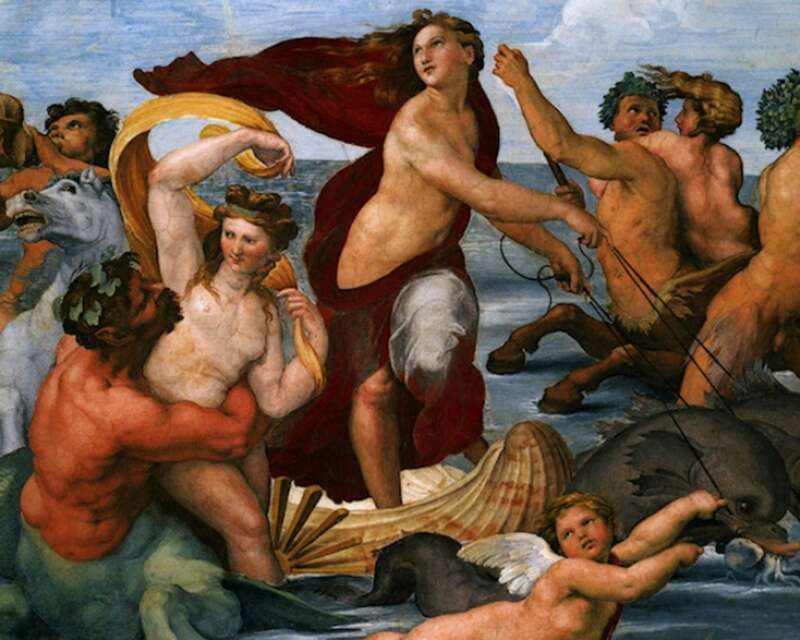 Among these are two major pieces by Raphael: “The Triumph of Galatea" and the amazing "Cupid and Psyche" ceiling fresco cycle. 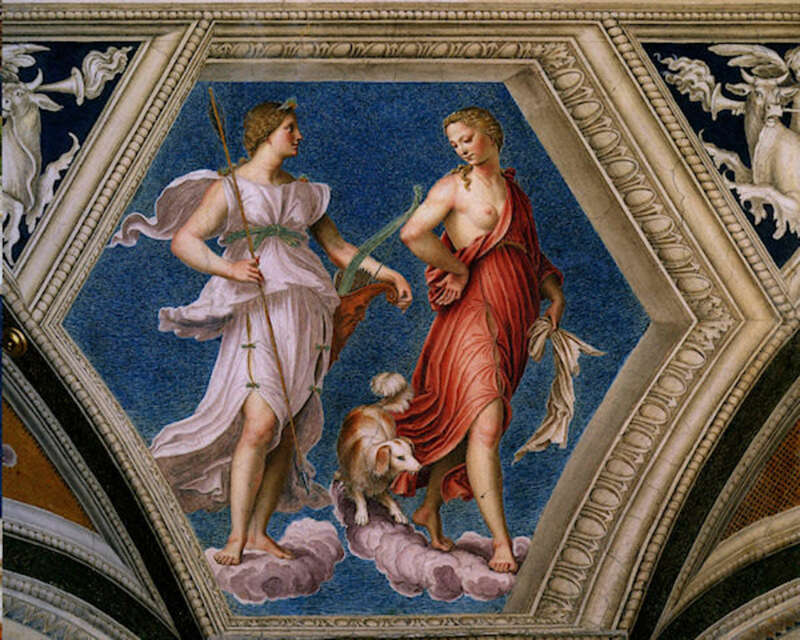 Quiet and rarely visited, Villa Farnesina will also afford us the opportunity to get close to the art that drove the Renaissance. 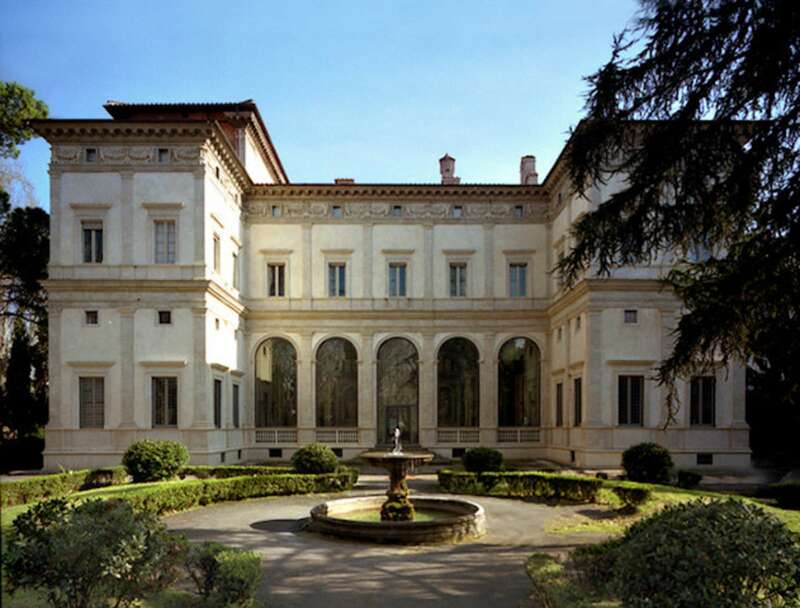 Wrapping up, we will explore how the Villa Farnesina exemplifies the themes we will have explored on this tour: an interest in antiquity, the intersection of power and art, and the presence of the Church in everyday life. Looking for more Renaissance art? 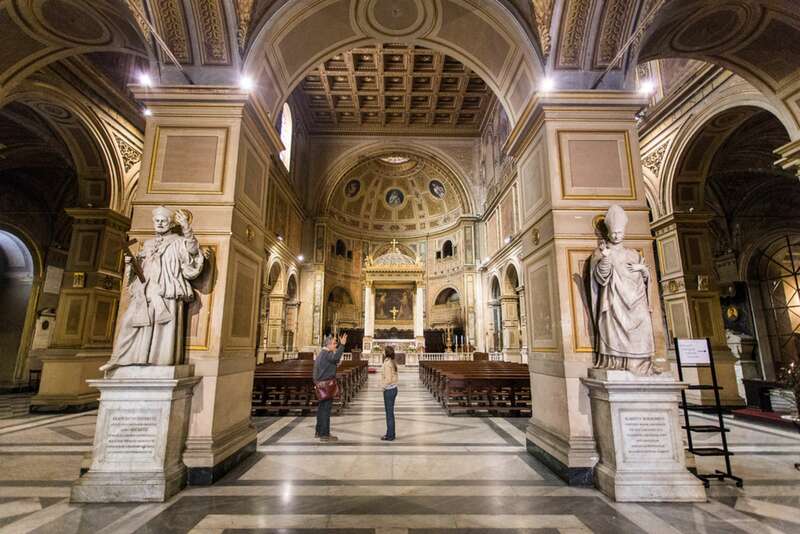 See our Vatican Tour. Do we go inside the venues? We go inside Villa Farnesina. 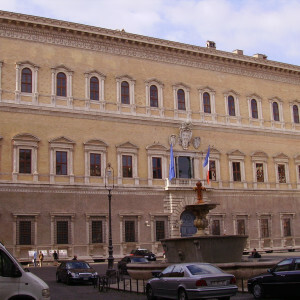 Palazzo Farnese is seen from the exterior. 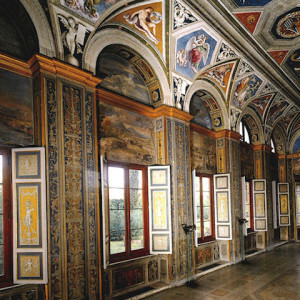 Please note: interior visits of the Palazzo Farnese can only be booked directly through the venue itself. they do not allow for any outside tour groups. We were looking for an in depth review of the Roman Renissance, and Simona delivered an excellent, well paced tour. 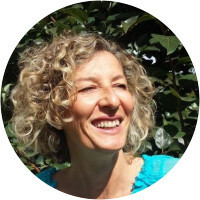 Simona is knowledgeable and articulate.